Average overall ratings - Based on 53 reviews. Granada charms you from the very first moment. We suggest a 24-hour tour to discover this wonderful city, its tapas, its monuments and its people. Walking in Granada is the best way to see it, district by district. Let's take a stroll through the Albaycín, and see what it has to offer. 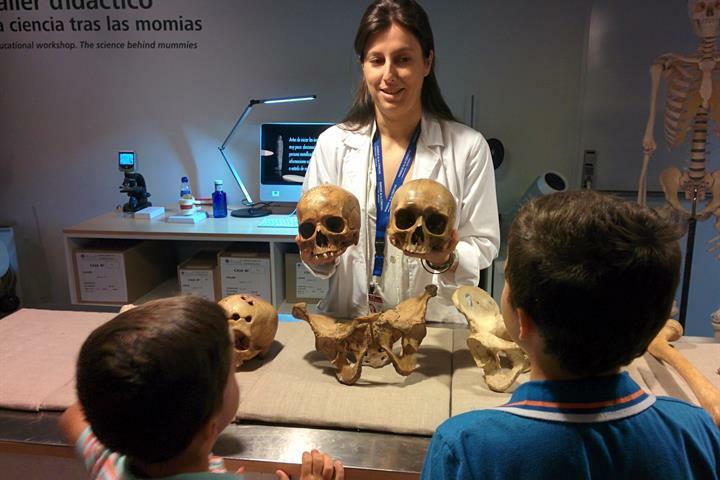 Granada's science park was the first interactive museum in Andalusia aimed at children. Visiting it makes a fantastic day out for the whole family. The legacy of the Spanish monarchs can be seen all over the city of Granada, see where their final resting place with a visit to the Capilla Real. Combining a manicured park and a house tour that's brimming with history, a visit to the Federico Garcia Lorca museum in Granada is a must. 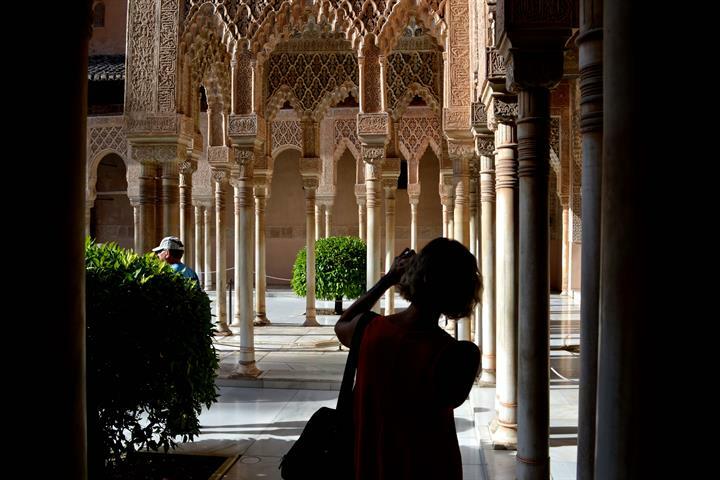 A city that first-timers to Spain MUST visit...history, vistas, food, art, flamenco, it's a great place. This beautiful city is for you to walk, not to drive (don`t bring your car! The trafic is really difficult). On foot, you can discover lots of nice hidden places. It is worth travelling from Granada; the "chiringuitos" (typical restaurants on the beach) at La Herradura are lovely. Don't miss Marina del Este Harbour, next to La Herradura. Loved Granada, I wish I had planned a longer stay. Lots of historic sites, lots of natural beauty. Really great vibe and not too populated. The Alhambra is amazing and well worth a visit. The albayzin was lovely, although the streets are very narrow and winding to wander in in the heat. It is a busy city. Great city, lots to do including a tour of the Nasrid Palace in the evening. The Alhambra is wonderful as is the old town. Shopping is great too. 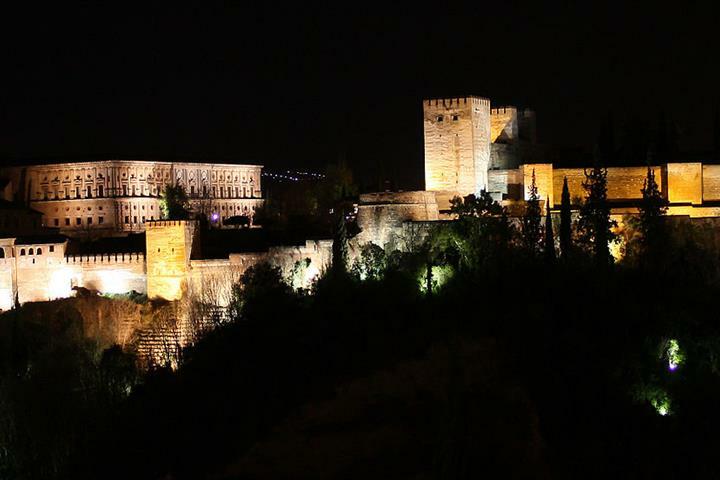 Granada is a beautiful city filled with history and charm - and free tapas! A city with a great culture variety and possibilities for cultural and historical experiences. Fantastic city so much to see. Granada was a pleasant surprise, a beautiful and clean city with extremely friendly people. From the owner of the townhouse where we stayed to the waiters and waitresses at every place we ate, they were friendly and helpful. The Alhambra lived up to it's reputation and we were so happy to have made the trip to see it and enjoy this charming city.